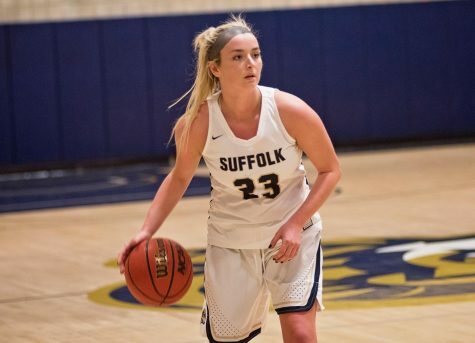 Suffolk University’s women’s basketball team is off to one of the most successful starts in program history. 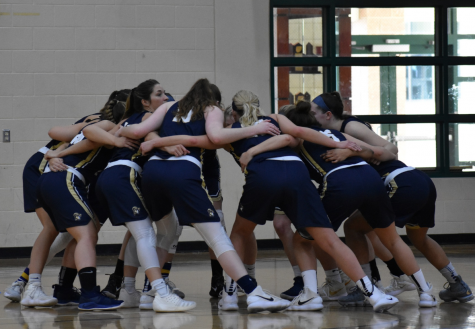 With a 14-5 record, the Lady Rams are looking to make a serious run at the Great Northeast Athletic Conference (GNAC) championship. 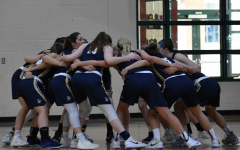 Although the Lady Rams are currently one of the top performers in the conference, the team has had to overcome a slow start to get to this point. The Lady Rams fell to Emmanuel College 81-55 Tuesday night. Alexis Hackett led the way with 15 points, while Georgia Bourikas inched closer to a 1,000 point milestone after a 12-point performance. Bourikas now needs only three points to hit the mark. 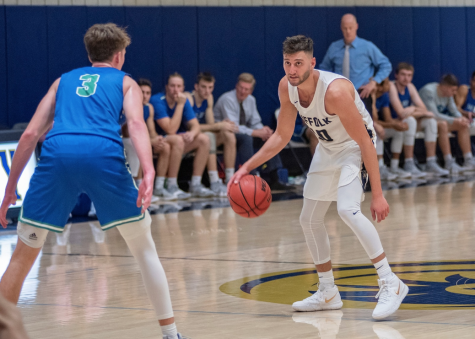 Despite the loss, the team remained poised for a playoff spot in the GNAC tournament. The Lady Rams felt the effects of a tough early season schedule, playing their first four games in six days. Starting off the season 2-2, the Lady Rams were flirting with mediocrity while they had to play the next four out of five games on the road. While the Lady Rams could have fallen into a much deeper hole with the tough schedule, the team, instead, used this adversity as motivation. 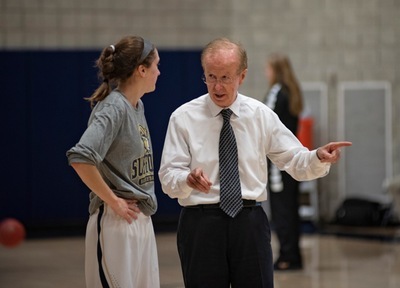 “Since over half of our team are freshmen, we had to basically rebuild the team. 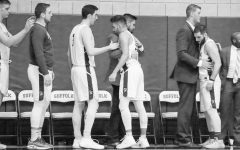 After the first four games is when we really started to come together,” said sophomore forward Hackett in an interview with The Suffolk Journal. 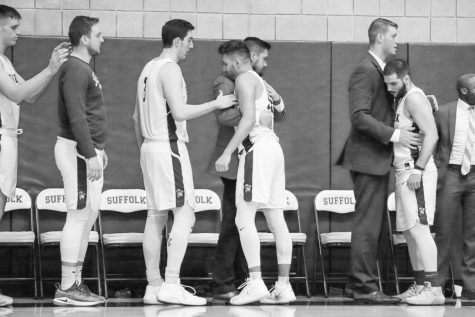 Suffolk would go on to win their next 10 games, six by double-digit points. One main reason for this was the impressive play of the freshmen newcomers; Jenni-Rose DiCecco and Jordan Hipwell, as both have started every game for the Lady Rams. 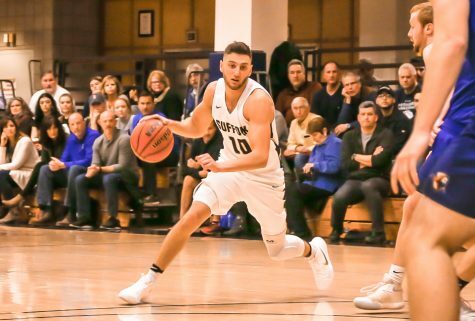 DiCecco has been given the keys to the starting point-guard position and has not disappointed. The freshman has averaged more than 14 points per game, and a team-high of four assists per game. DiCecco has also averaged 35 minutes per game, showcasing her durability on the court. When asked about her early success, the point-guard credited her teammates. Equally impressive has been the performance of her freshman counterpart Hipwell. 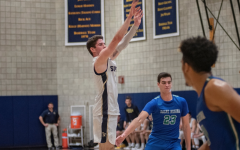 The forward leads the team in field goal percentage, shooting 50 percent, as well as pulling in over six rebounds per game. 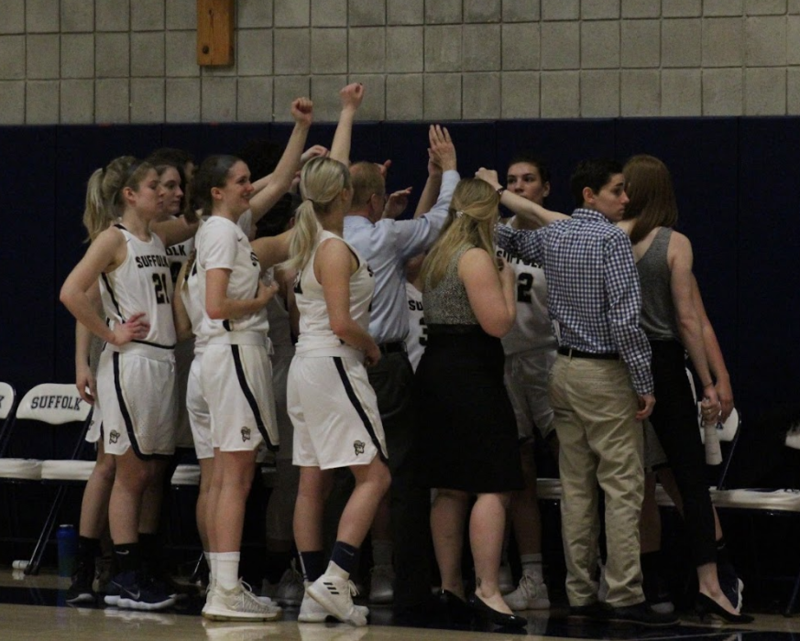 “Our success to this point has been having a team full of versatile players who trust one another and a dedicated coaching staff that helps push each girl in a different way,” said Hipwell in a recent interview with The Journal. Hackett has been no stranger to change surrounding the team. The 2016 GNAC Rookie of the Year transitioned from being a primary guard last year, to the teams starting center. Positions were not the only thing Hackett had to change in the off-season. 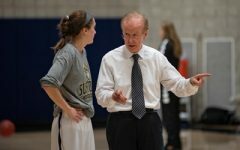 With a plethora of freshmen talent coming in, Hackett and head coach Ed Leyden discussed her increased leadership role. “I knew I was ready to be a leader on the team and really step up since we are so young,” said Hackett. 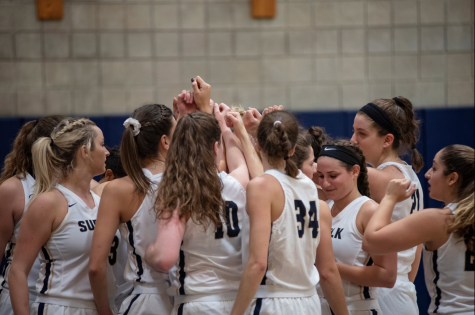 With the underclassmen continuing to figure out their roles on the team, Bourikas had both personal and team accomplishments she was ready to achieve for her senior year. Entering her final season, Bourikas was 279 points shy of the 1,000-point mark. Now, halfway through the season, Bourikas is well on pace to surpass the mark, however she said it is not something she constantly worries about. “I haven’t really thought about it. At the beginning of the season it was in the back of my head, but I’d rather get the win than score my points. If I’m able to do both then that only helps the team,” said Bourikas in an interview with The Journal. The senior is well on her way to achieving both her personal goals as well as her team goals. 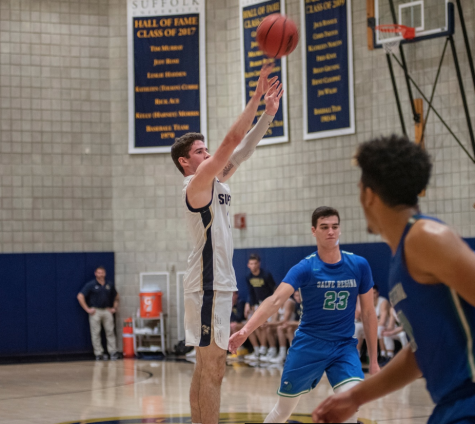 Bourikas is averaging a team high of about 15 points per game, while shooting an impressive 92 percent from the free throw line. While she is enjoying the personal success, Bourikas still has other goals in mind for the Lady Rams. 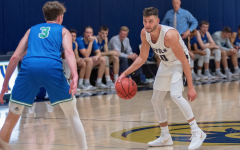 “My final goal is to win the GNAC Championship,” said Bourikas. 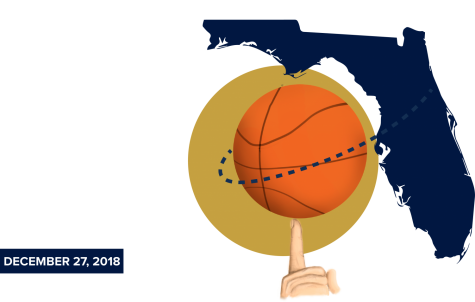 The Lady Rams tip-off Thursday against Anna Maria College at 5 p.m.